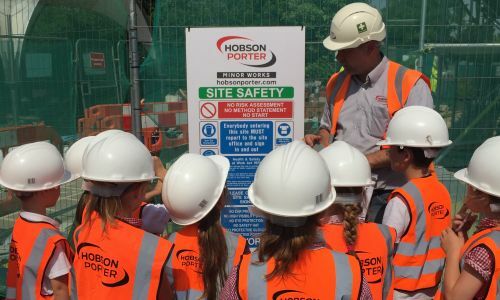 Pupils at Driffield C of E Infant School were treated to a tour of a construction site as Hobson & Porter extends the school’s kitchen over the Summer holidays. Before breaking off for six weeks, the pupils were given the chance to see the construction process and learn about the day-to-day work of the site staff. Commissioned by the East Riding of Yorkshire Council, the project involves the expansion to a single storey, traditional build with concrete brickwork. The project also included the installation of a flat single ply roof and various M&E modifications with works to the ventilation mains including water and gas. Some external works have also been carried out which included works to footpaths and access routes. The students got a hands-on experience of being on site and were dressed in PPE. 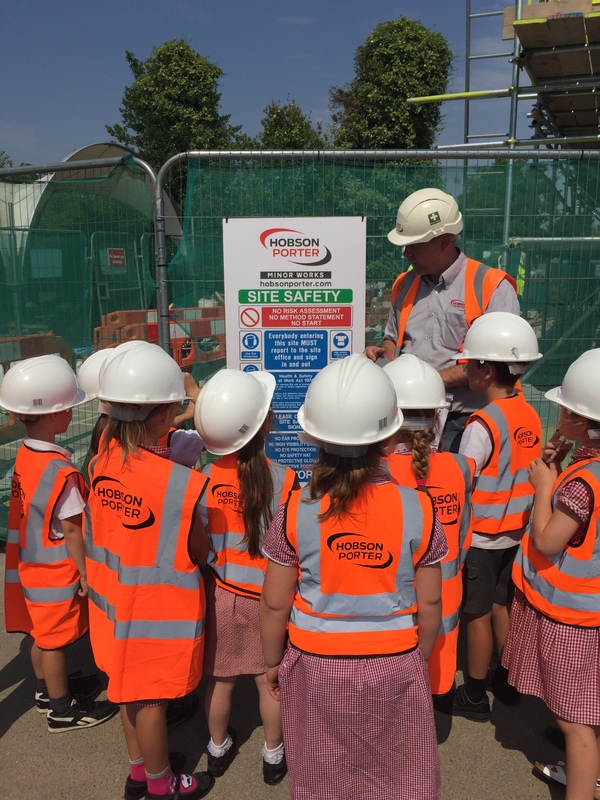 We used the opportunity to give them the chance to gain an insight from an early age about construction and spark an interest in the industry. We’re delighted to be involved in a project which helps to inspire children to think about jobs in the construction industry. 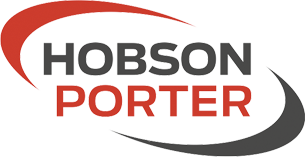 Hobson & Porter continues to look at opportunities where we can bridge that skills gap – with inspiration through education being an important part of this process. The work is set to be completed in August, well before the pupils return in September.